Book a place on one of our four virtual events, giving you the chance to discover what it’s like to study on Oxford University’s part-time postgraduate programme in Evidence-Based Health Care. Now, for the first time, we are inviting prospective students from across the globe to a webinar series with insights from global experts on the latest in EBM and its application. Attendees can join the sessions virtually or in person at the Sadler Room, Rewley House, 1 Wellington Square, Oxford, OX1 2JA. Nick Fahy is a Senior Researcher in the Nuffield Department of Primary Care Health Sciences, and a consultant in health policy and systems. He looks at how health systems work, what we can learn by comparing health systems across countries, and how to bring about constructive change in health systems. His background includes over a decade working in the European Commission. Nick tutors on the Knowledge into Action module of the EBHC Programme. Rod Jackson is Professor of Epidemiology in the Section of Epidemiology and Biostatistics at the University of Auckland’s School of Population Health. He is director of EPID, which undertakes research and teaching in evidence-based practice, health informatics and quality improvement for healthcare services. He is one of the architects of New Zealand’s risk-based clinical guidelines for managing CVD risk, and is a tutor on the Teaching Evidence-Based Practice short course. Online booking closes at midday the day before the broadcast, but you can access details to the live sessions. Tickets are available to attend in person up to 4pm on the day. Click here for Inside EBHC Broadcast Information and links to the live sessions. 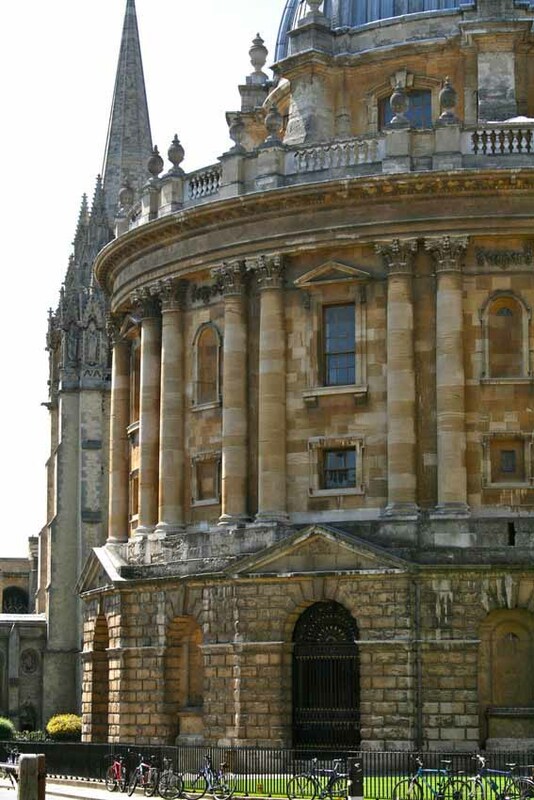 The Graduate School in EBM and Research Methods is a joint programme between Oxford University’s Nuffield Department of Primary Care Health Sciences and the Department of Continuing Education. The Programme works in collaboration with the renowned Centre for Evidence-Based Medicine.